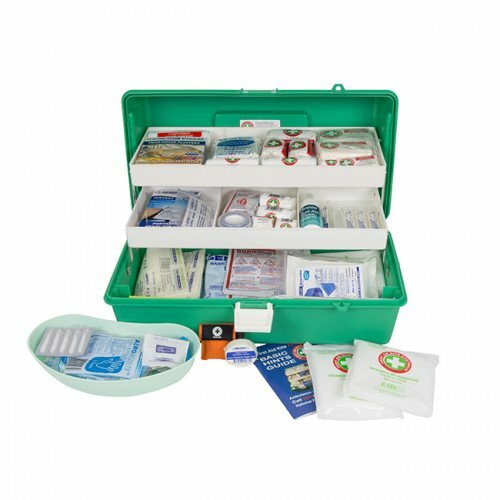 Our K405 is our smallest Catering First Aid Kit and is primarily used for the coffee shops, food kiosks or cafes but can be used in area that is assessed as High Risk but with limited numbers. It contains Blue Visual Dressings, Tapes, Gloves and additional Burn and Eye treatments. 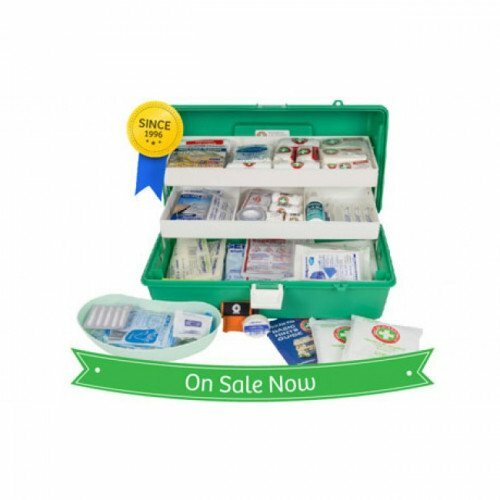 The K405 Food Industry First Aid Kit provides small groups with Low and High Risk cover. It is ideal for smaller kitchens, food stalls, kiosks, butchers, fish shops, sandwich shops and cafes. 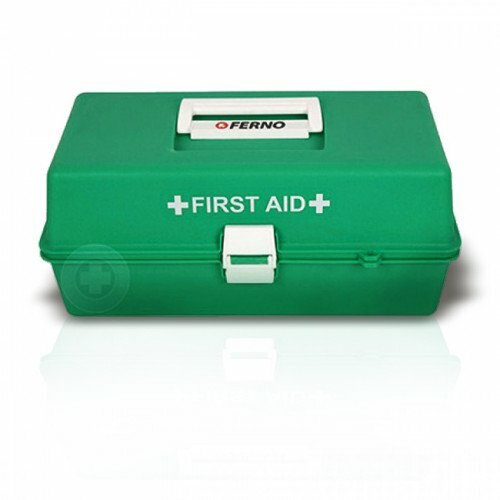 Should you combine a Defibrillator with your First Aid requirements?